Google is set to launch the new version of the Google Chrome browser today - Chrome 68. As they begin the rollout Google Chrome users visiting websites that are not secured with SSL encryption will start seeing a “Not Secure” warning. In Chrome 68, the address bar will display “Not secure” for all HTTP pages. Back in April we wrote that this update was coming from Google and that any unencrypted website without a valid TLS certificate will show a “Not Secure” warning in the Chrome web address bar. This change is part of Google’s continued push towards securing the web and is intended to encourage website owners to transfer their websites to https://. Whilst it’s not compulsory to make the change from http:// to https://, not doing so could be very off-putting to your visitors, particularly if you are running an online store. Google will eventually display a red "Not Secure" warning on any unencrypted websites and other browsers such as Firefox and Safari have similar plans. At Create we believe that it's in the best interests of all internet users to move to a secure web, and that website owners switching from http:// to https:// help to keep everyone safe on the web. 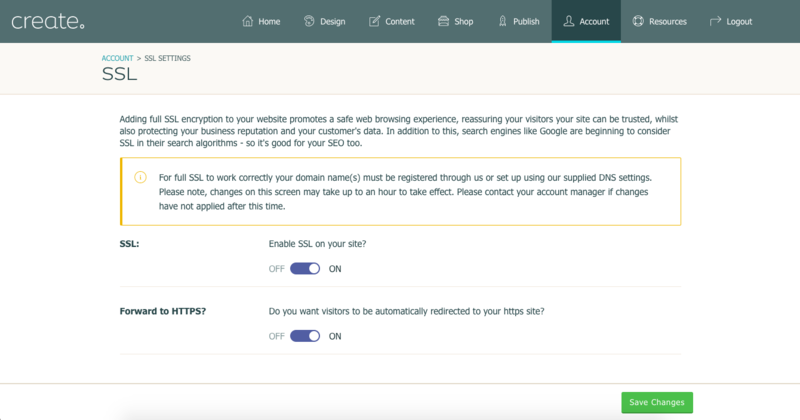 We offer SSL encryption as standard with all our current website and ecommerce packages and have made it very easy for all our customers to implement https:// on their website - simply turn it on in your account (see below). 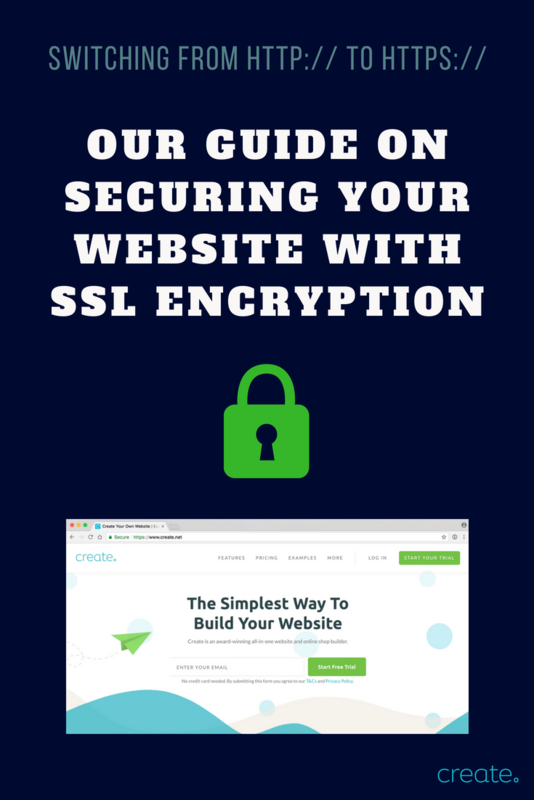 If you use Create and haven't enabled SSL yet, read our step by step eBook which talks you through the change and what to do. Download your copy here. 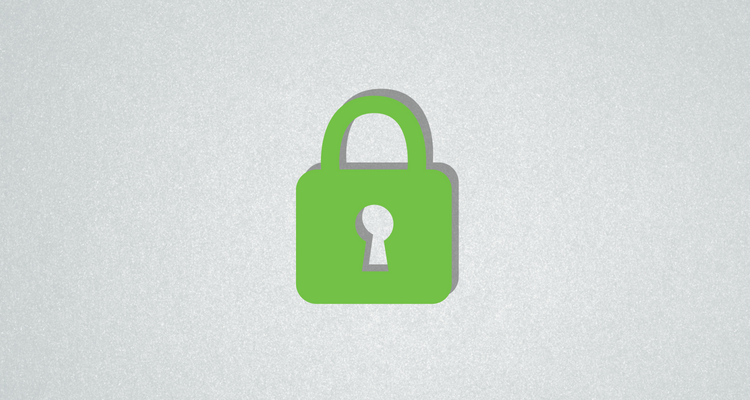 You can also read our guides on how to setup SSL on your website. From October 2018, Google Chrome will be making more changes with the release of Chrome 70. They will be increasing the warnings shown when a visitor enters information into a form on an unsecured website using http://. When Chrome 70 is release visitors will see a red “Not secure” message (as shown below). This will be a change from the “Not Secure” message your visitors currently see if your website asks them for sensitive information such as a password. If you have Create website features like customer checkout accounts, website user logins, or if you have made your own web forms with these fields would trigger the message. As always, get in touch with your expert Account Manager if you need advice on how this update affects your website and look out for more news about SSL updates later in the year on our blog.